The Choice, first post-debate ad by Mitt Romney. President Obama’s policies just haven’t worked. Median income is down and Medicare and Social Security are still at risk. This is an election about who can get the middle class a bright and prosperous future. 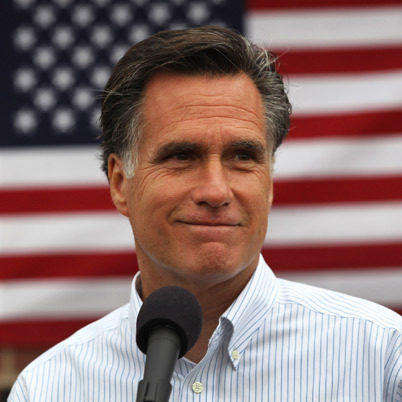 Mitt Romney is that candidate. Obama is a failure. He has been exposed for the Liar he is. 5 trillion in debt is Obama’s record. Why does Obama and Biden find our troubles so funny? They are not doing the job they promised or was expected to do. They need to be put out with the garbage.